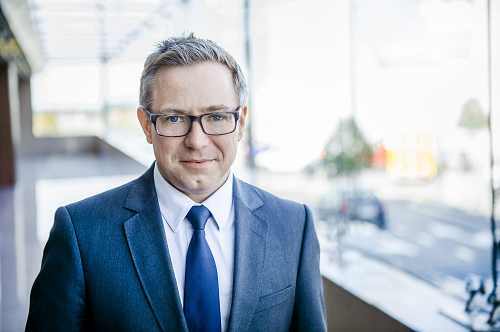 Bart Bellen is a partner of contrast. He specializes in corporate law and M&A and advises on business law matters. Bart Bellen represents domestic and international companies in corporate and commercial transactions or contentious proceedings. He handles cross-border M&A transactions, multi-jurisdictional corporate restructurings and litigation. Bart Bellen graduated from the University of Leuven (K.U.L.) and obtained a Master’s degree (LL.M.) at New York University School of Law. 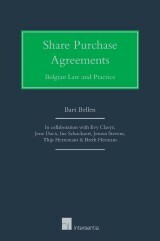 Bart Bellen is a member of the Brussels and New York Bar. He is an associate member of the editorial board of ‘Tijdschrift voor Rechtspersoon en Vennootschap’ / ‘Revue Pratique des Sociétés’. He is also a member of the Tax and Legal Committee of the Belgian Venture Capital & Private Equity Association.